When you have an industrial hose need then you have a need to contact ASJ Industrial Hose & Fittings. We offer a full line of high-quality, competitively priced products for industrial needs of all types. 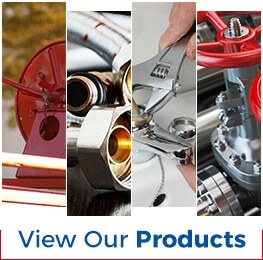 To discover more about your options in hose and fitting supply in Orange County CA keep reading. Then reach out to us at (951) 735-1351 or stop by with questions. It’s true that we can help you with hose and fitting supply in Orange County but it’s also true that we can help with a wide range of other needs. 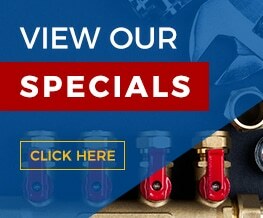 For example, whether you are looking for fittings as part of a total hose assembly, or you’re just looking for fittings to fix an existing hose configuration, we have you covered. You can trust that you will always be treated as the priority you are and that we will work tirelessly to fulfill your order on time and without errors.